It has been anything but funny around here. More like chaotic, overwhelming, stressful and a nightmare. It all started with homestead problems. Our well started pumping sand. So that was a month before we could get our new one dug and an unexpected expense. 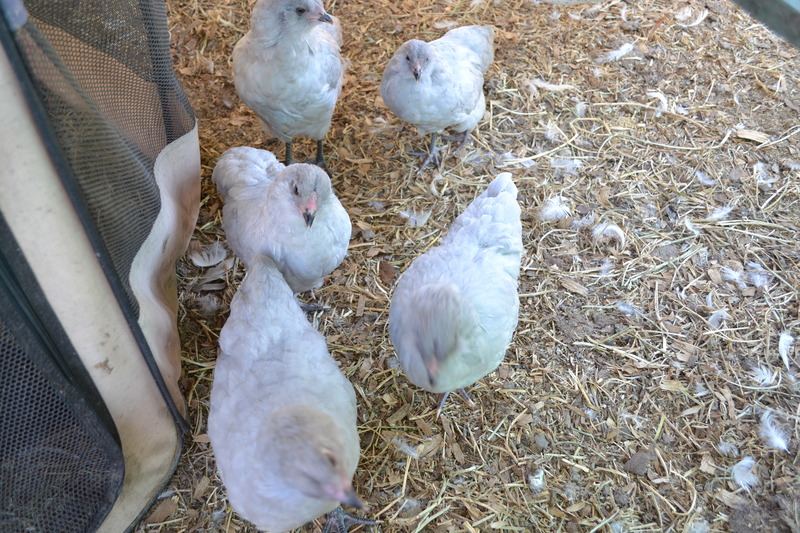 Then we had one chicken problem after another, from incubators not holding temperature to sick chicks from a feed store. UGH you name it; it happened. There was a lot of lost on the homestead. Then started the personal problems. My oldest daughter moved across the country. It was for the best. She needed a reality check and she wasn’t getting it with Mom and Dad. So she moved in with my brother-in-law and his family. But it wasn’t the easiest thing to do. Hubby’s business just died! Nothing for almost 2 months. Then my granddaddy suddenly passed away. It was a long 2 days of being at the hospital. He went from walking, talking and living on his own to relying on a ventilator in a matter of 12 hours. At the same time, we were in the middle of a huge homestead fence project. Thankfully, my hubby wasn’t working and he was able to be there for the kids and work on the project while I took care of what I had to do. Then my special needs daughter start having a rough time. I guess it’s all too much for her. Too much change; too fast. So we found an autistic school that she will be attending next school year. That will give me a break and her something to do. Next was my son’s unexpected surgery. He came through like a champ. But Momma was a wreck. Now we are nearing the end of our fence project. My son is healing nicely. Hubby’s phone is ringing. And Brianna is getting ready for school. So there’s an abbreviation of the past 3-4 months of my life. It was anything but funny! 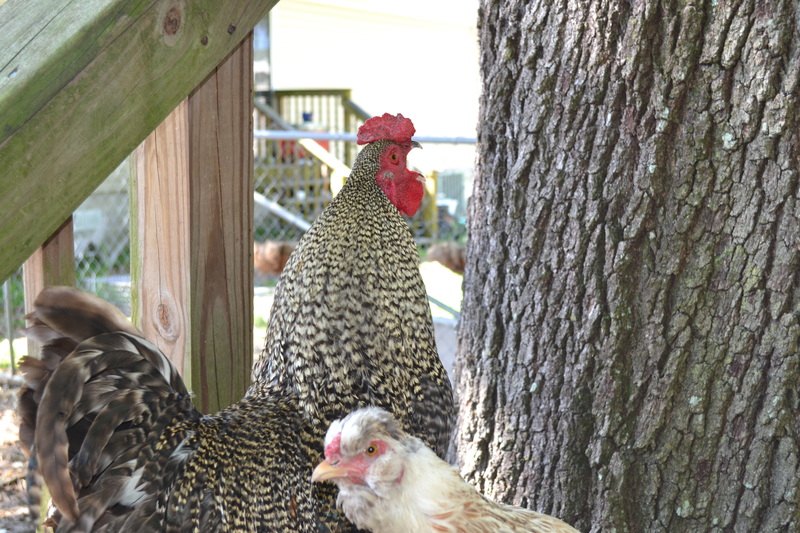 The low down dirty, stinky truth about hatching chicks! As soon as we got our first 6 baby chicks a couple of years ago, I knew I was hooked and adding more. Which is why I bought 6 more! 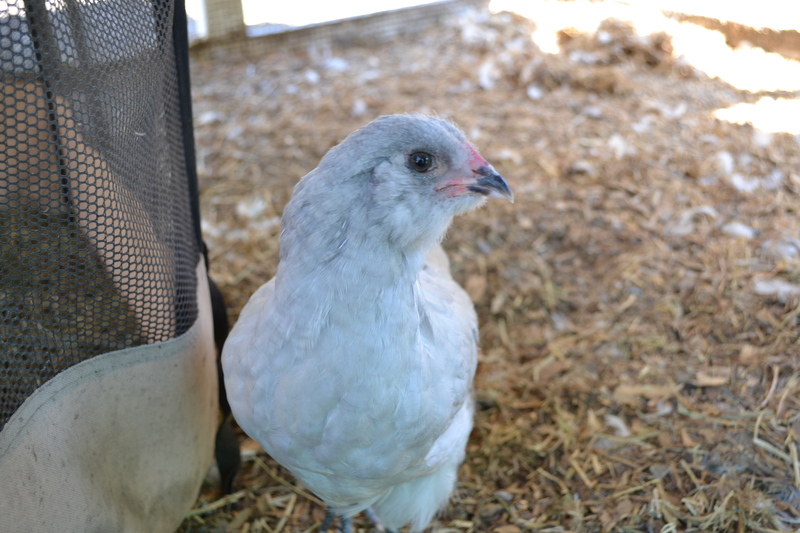 Then hubby and I realized there wasn’t a coop as nice and cheap as I would like for the amount of chicks I bought. He got mad saying I put the cart before the horse (or something like that). So we had to scramble to build a coop. So ever since then, I promised him that I would not do that again. I want to know what I am doing before I run out and do it. I want all the known facts. So I read all about incubating for the last few months. I wanted to make sure my eggs thrived and the chicks were healthy. But I am here to tell you about the things that people have left out. The things I never knew or read about. The things I had to find out the hard way. 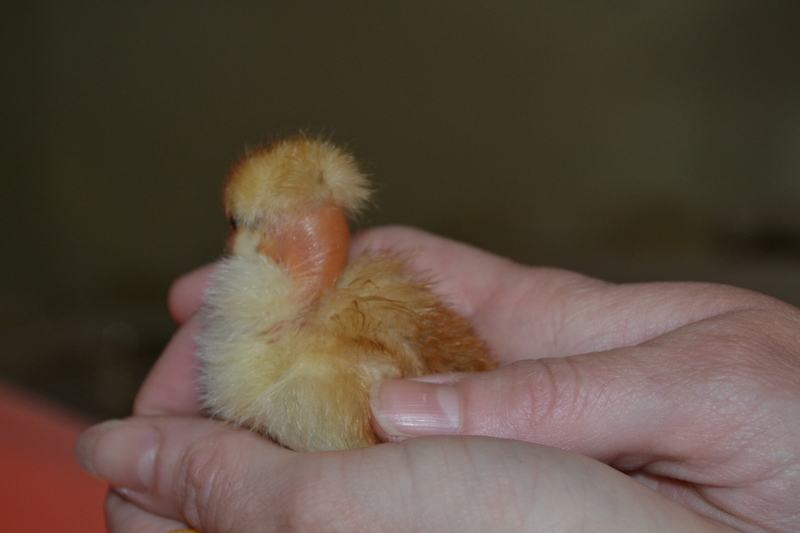 The low down dirty, stinky truth and nothing but the truth about hatching chicks! 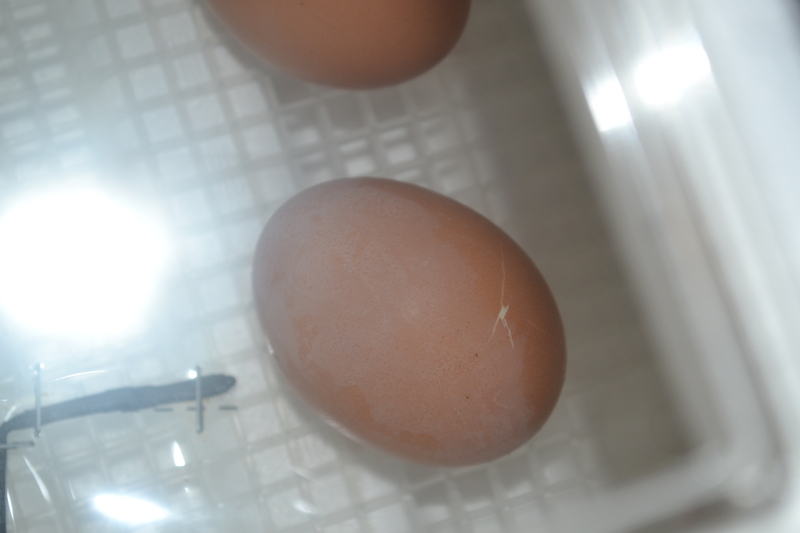 It’s so exciting seeing your first little crack in the egg! Until you realize that little chick is going to take HOURS! So you keep getting up every 5 minutes for the next 24-48 hours checking on that one egg. Yup! I have done this 6 times and did this every time. 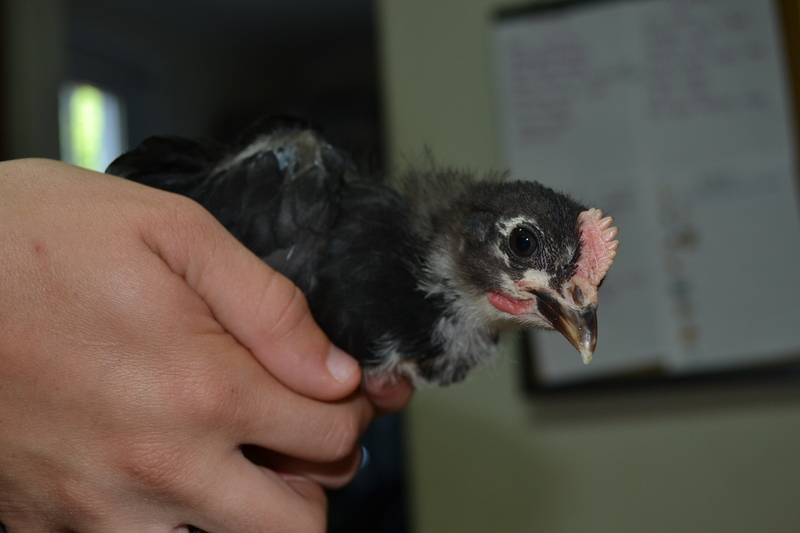 When the chick does hatch, it is not the prettiest thing. It’s covered in slime and has an umbilical cord attached. Just like a newborn baby. The inside of the egg-shell was actually really cool. My kids thought it was awesome to be able to see the blood veins in the egg-shell and to see the different layers. And once your chick has hatched it is tired and will lay there like it is dead. Just flopped down face first! Don’t worry it’s not. This is how babies rest. And on that note, get use to it because this is how they will sleep for quite a few weeks. 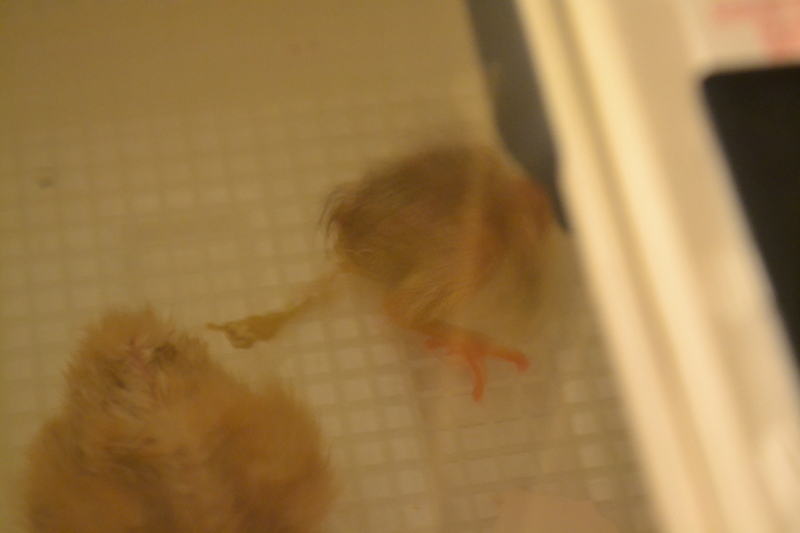 Once the baby hatches, you have to leave them in there for at least 24 hours or just until their feathers are dry. While your baby dries, it will gain strength and play tag with your other eggs. The eggs will get bumped and moved; possibly even rolled from one side to the other. Don’t panic, this is doesn’t affect your eggs hatching. Now your little baby is dry and ready to come out. Fantastic! But beware of the smelly incubator. When you open it up, it’s enough to make you gag! Everything has been baking! And baked umbilical cord is not a good smell! Just saying! Chicken eggs take 21 days to hatch. I usually leave my eggs in the incubator until day 25 or 26. If no more hatches by then, I call it and throw away the dud eggs. Now is the fun part, cleaning the incubator. You have all the bad eggs, the broken eggs shells and membranes, the disconnected cords and maybe some poop. It’s great fun! I recommend doing this outside or in a separate sink from your everyday sinks. I have a laundry room sink which is quickly becoming the chickens sink. 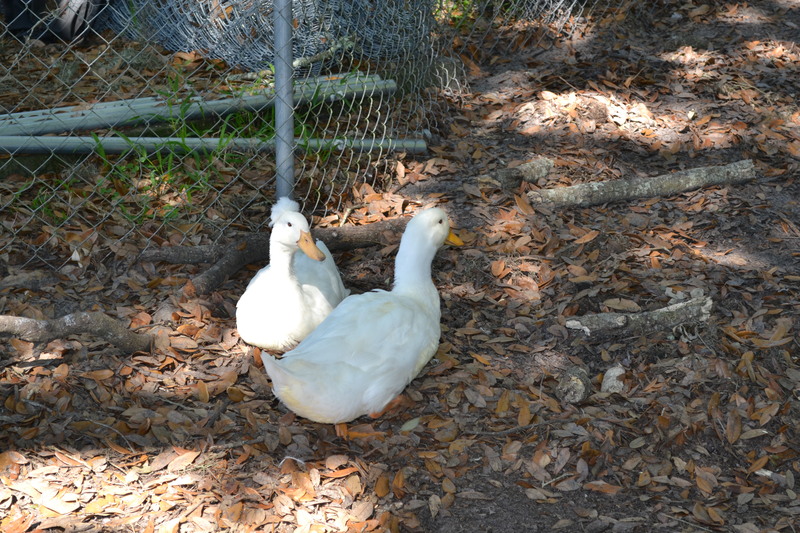 I use it for giving them baths, washing their dishes and now cleaning their incubator. I also recommend a pair of rubber gloves. Just to take away some of the yuck factor. And I use baby soap on mine. It’s what I use to clean them with so I figure its safe, plus it’s what was sitting there the first time I did this. It’s going to take a good amount of arm muscle to scrub some of the stuff off. Once your done, dry it the best you can and then let it sit out to air dry. Its best if you can leave it out in the sun because this will really take care of anything left behind. You are ready for your next time of incubating. Now that I have told about all the gross things of hatching. I am going to give you a tip that I have yet to follow. I have read several places online recommend putting down some rubber shelf liner. It helps the babies gain their footing and aren’t slipping everywhere, but I would think it would help with the clean up also. Maybe keep the bottom from getting so stained and allow easy clean up by just throwing everything on top away. So what are you incubating next? Because you know even after all this, you will be incubating again. The babies are too cute and seeing a life form and be born is amazing. Once you hatch, you never go back!